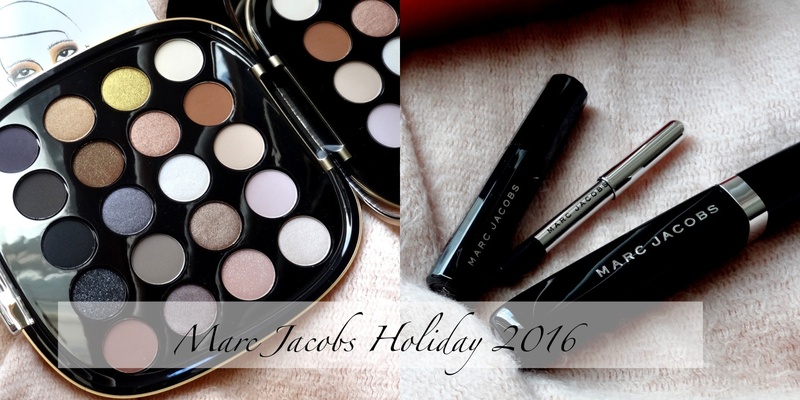 Two gorgeous pieces I’m loving from the Marc Jacobs Holiday'16 lineup are the About Last Night Style Eye Con No.20 Eye Shadow Palette ($99; sephora.com) and the About Lash Night 3-Piece Mascara and Eyeliner Collection ($36; sephora.com). About Last Night is a beautiful palette with an array of shades ranging from everyday neutrals to mattes and shimmery textures. 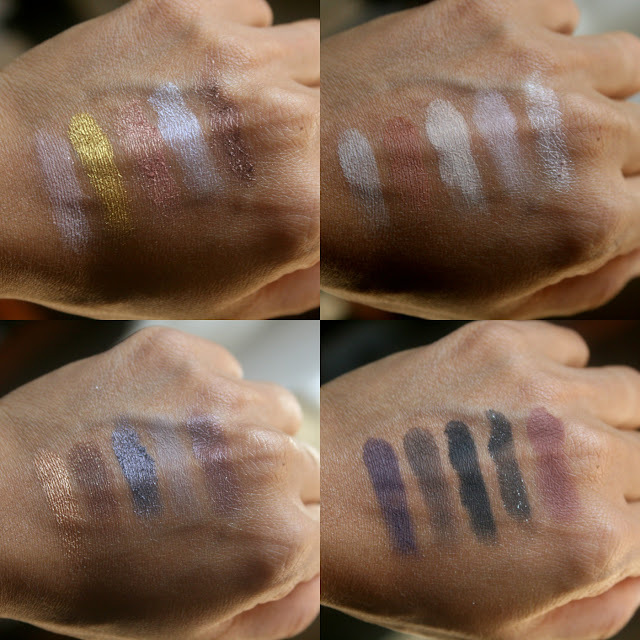 The packaging & design of the palette is beautiful and the quality of the eyeshadows are amazing - great color payoff, fabulous blendability and hardly any fallout. I’ve used the neutrals in this palette quite a lot and they wear really well even without a primer, which I almost, always forget. Overall, a fantastic palette to check out this holiday season! About Lash Night 3-Piece Mascara and Eyeliner Collection is another great value set that comes with a full sizes of the O!Mega Lash Volumizing Mascara, Lame Noir Ultra-Glittering Mascara and a deluxe size of the Highliner Gel Eye Crayon in Blacquer. Love everything in this kit. The O! Mega Lash is a great mascara for super long, thick lashes. The Lame Noir is great to just coat the tips of your lashes, although not something I’d wear on a daily, basis, it still is nice to add a little something over your mascara. The Highliner is another great eyeliner that I love and Blacquer is a deep dark black with a nice sheen!